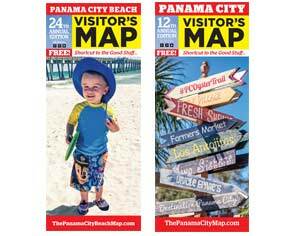 Visitor’s Maps for Panama City Beach and Panama City! Although our maps are available for free in over 600 locations all over the surrounding area, we get tons of requests to have one (or both) of our maps delivered to visitors prior to their arrival at our beautiful beach community. We would be happy to send you one for the cost of the shipping & handling, Know your purchase info is safe and secure with Pay Pal checkout. Purchase either or both maps by making your selection below! 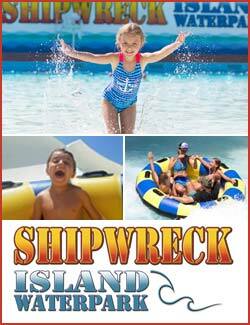 Please contact us directly if you would like to order the Panama City Beach or Panama City Visitor’s Map in bulk. We will be happy to ship you a case for your group or reunion.